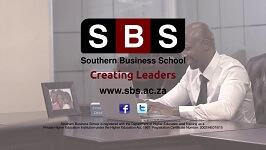 The Centre for Safety in Society is a unit within Southern Business School supporting the development of leadership and management skills within the Safety in Society Environment. To create a learning culture for the Safety in Society environment that is appropriate, precise, differential and practical. To create a supporting structure for the Safety in Society environment in order to professionalise a highly diverse environment. To create an applicable, responsible and workable process for the Safety in Society environment.